As its name suggests, Dankort is an online payment method which is very much geared towards the Danish online betting market. Dankort is a debit card and one which is reasonably widely accepted in the casino world. They have been active in the country since 1983, although they only took the name Dankort in 2001. 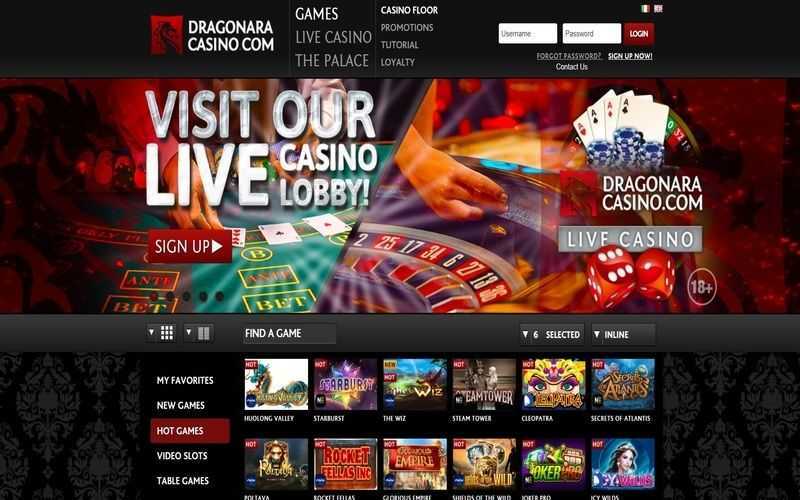 The debit card has also made its name abroad in later years, so it is possible to use the banking option at online casinos even if players aren’t based in Denmark. Dankort represents one of the simpler, widespread casino payment methods that users may choose to top-up their internet betting balance with. Making a deposit with Dankort is a doddle. Before they can do so, though, players need to acquire a Dankort card. Any Danish bank could potentially offer them this option. Once a Dankort card has been obtained, players can migrate to the online casino of their choice to start the deposit process. After selecting Dankort as their preferred payment option from the cashier’s page, players can enter the details on their card into the space provided. It is likely that they will need to confirm this transaction, either via a Dankort confirmation page, or a VISA confirmation page. Dankort is linked to VISA. There is unlikely to be a fee attached to deposits and transaction times should be instantaneous. Some sites do permit Dankort withdrawals, and some do not. It really does vary from casino to casino. Similarly, fees may vary from site to site. Transaction times for Dankort cashouts will typically range from 3-5 business days. Interestingly, even if an online casino doesn’t necessarily advertise the fact that Dankort is accepted as a cashout method, players may still be able to use it. As Dankort is a VISA card, it is, in theory, possible to cash out using any VISA option the online casino may provide. Dankort is already widely accepted at many online casinos. However, if players do not see it offered, using a standard VISA option should work just as well. 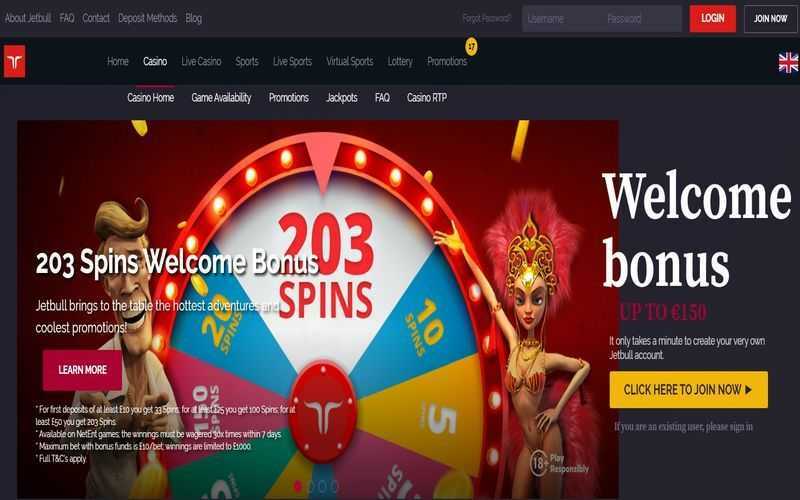 This naturally means that casino members can use the payment method at far more sites than advertised, both for depositing and withdrawing funds. However, the drawback to this option is that it does involve handing over their card details to a casino, which some players are unwilling to do at any cost, even if it is safe to do so.